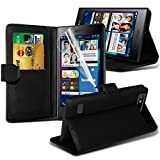 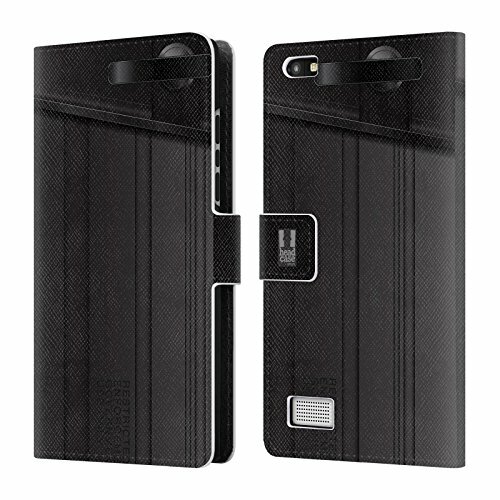 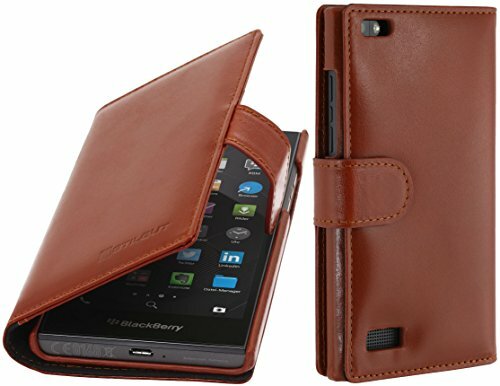 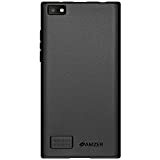 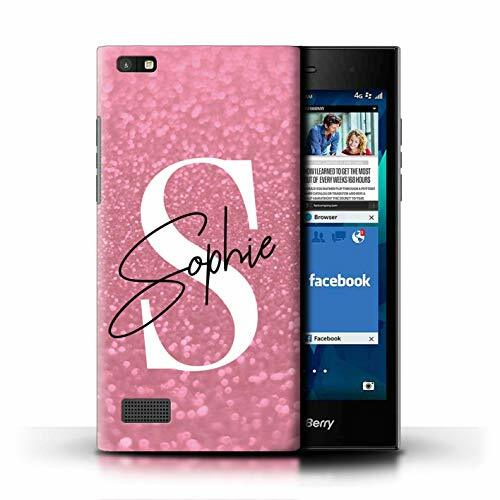 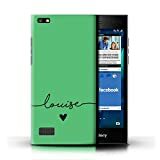 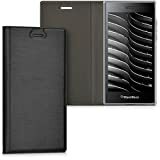 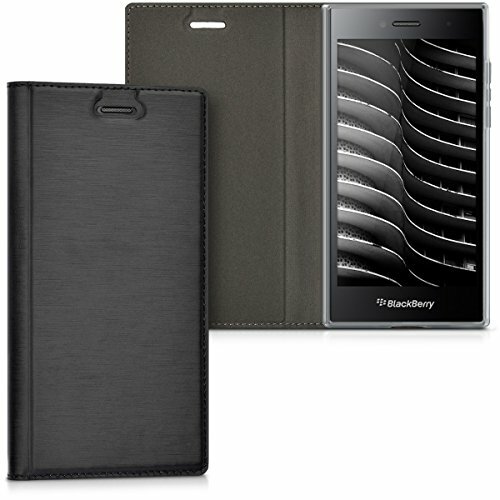 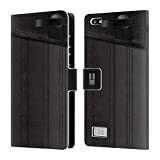 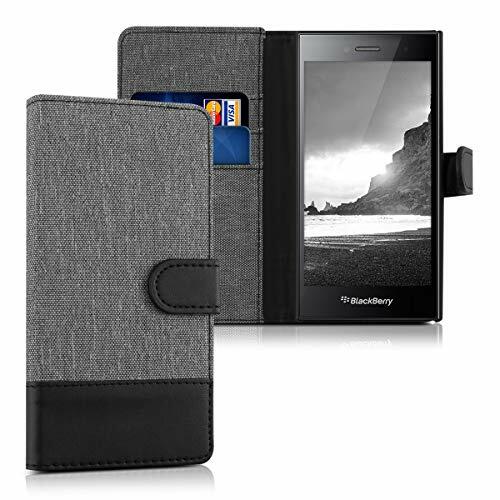 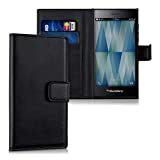 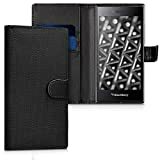 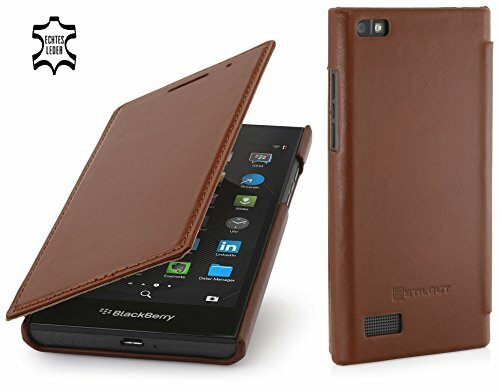 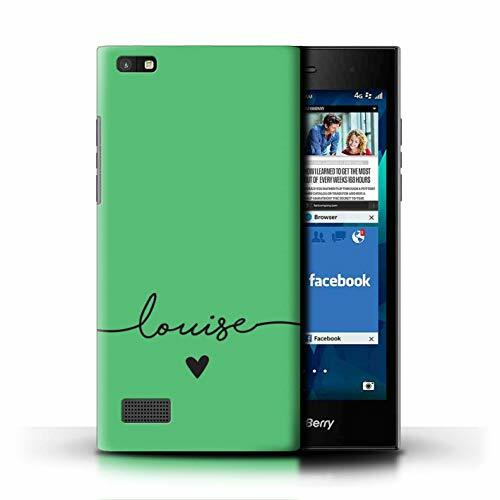 COMPATIBILITY: The book-style case is compatible with Blackberry Leap. 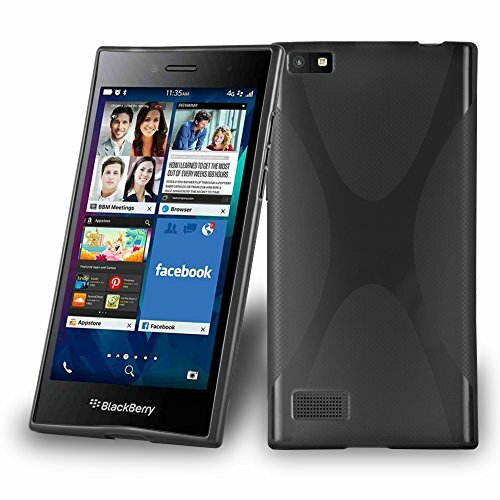 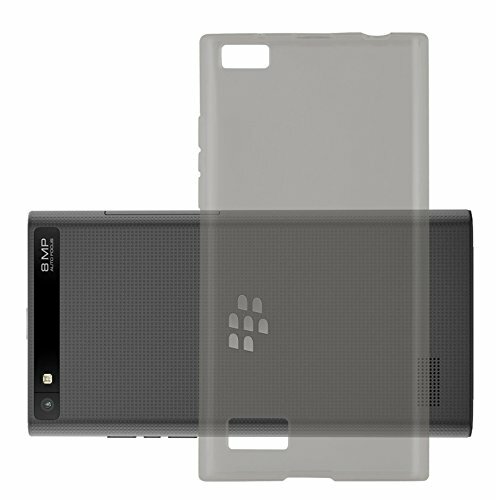 This durable silicone case for BlackBerry Leap protects your Smartphone long and reliably. 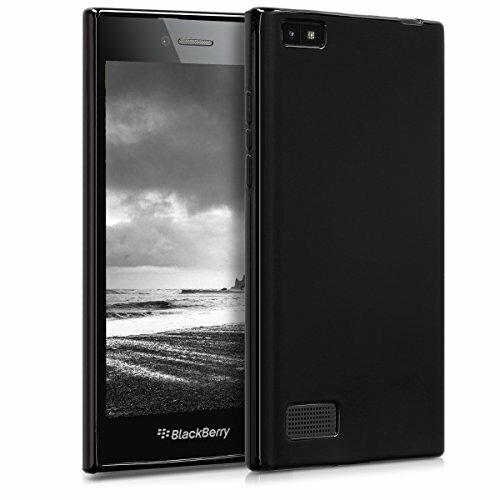 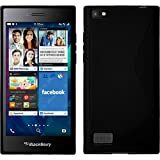 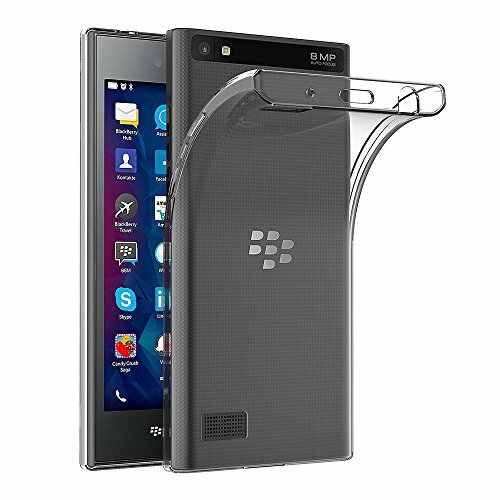 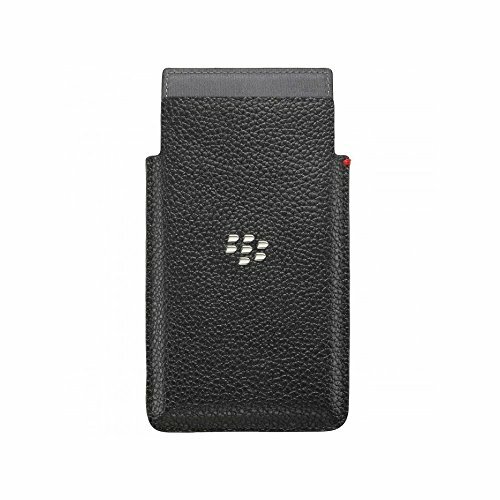 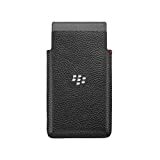 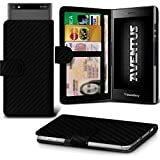 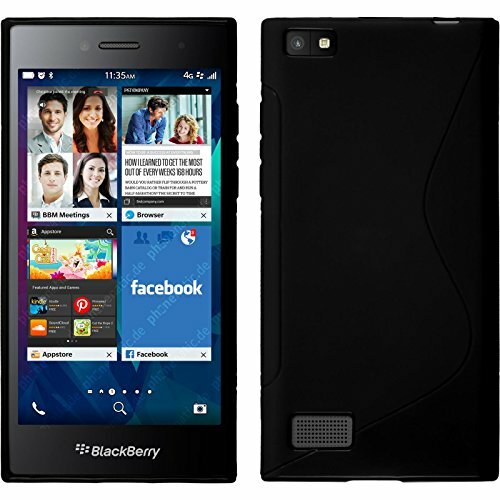 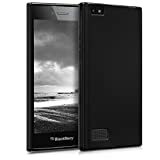 Provides excellent protection for your BlackBerry Leap. 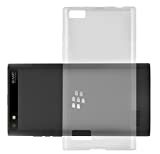 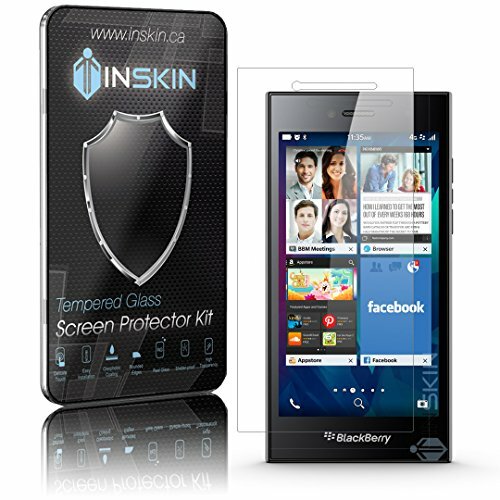 Inskin Case-Friendly Tempered Glass Screen Protector, fits BB Blackberry Leap. 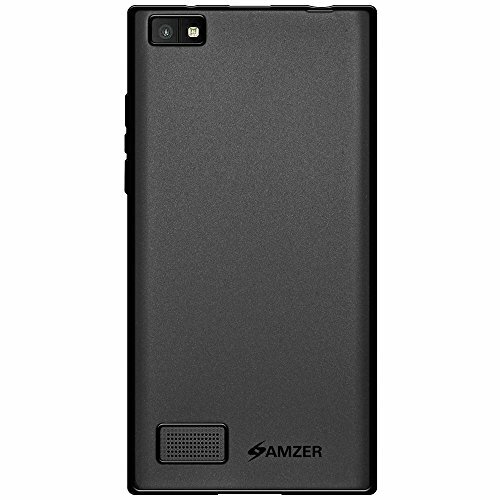 1-Pack.